When you think about tasks at home or running your Monmouth Junction NJ-based business, shredding documents might not be the first thing that comes to mind. However, personal and business documents contain sensitive information that needs to be protected. Papers and files that are just thrown in the trash can put you and your business at unnecessary risk of identity theft. Our professional paper shredding service in Monmouth Junction NJ can help you get rid of old forms and documents, in compliance with Federal and State Privacy Laws. You just need to contact us for a free quote. Then we come in with one of our specially designed document shredding trucks –equipped to destroy up to 6000 pounds of paper per hour! If you don’t need to shred documents at regularly, our one-time document shredding service is also available for businesses and residents of Monmouth Junction NJ for occasional shredding requirements. Businesses are responsible for handling documents in a secure manner. Private information for your business, your clients and your employees is contained on many different forms of documents that are used and discarded every day. Even smaller-sized businesses dispose of a sizeable amount of paperwork every day. Time Shred helps you do that in a fast and efficient manner that suits your daily schedule. If you opt for a scheduled shredding service, we make sure that your documents stay safe until the next shredding date. As part of the deal, we provide you with lockable shredding containers that securely can hold your papers. That way, your staff can easily place unneeded documents there for safekeeping. When the time comes, the bins will be transported to our waiting shredding truck to be emptied by the automated shredding system on the truck, which will automatically start the final process. Your documents will be shredded and you can watch it in real time with a special TV we set especially for you. 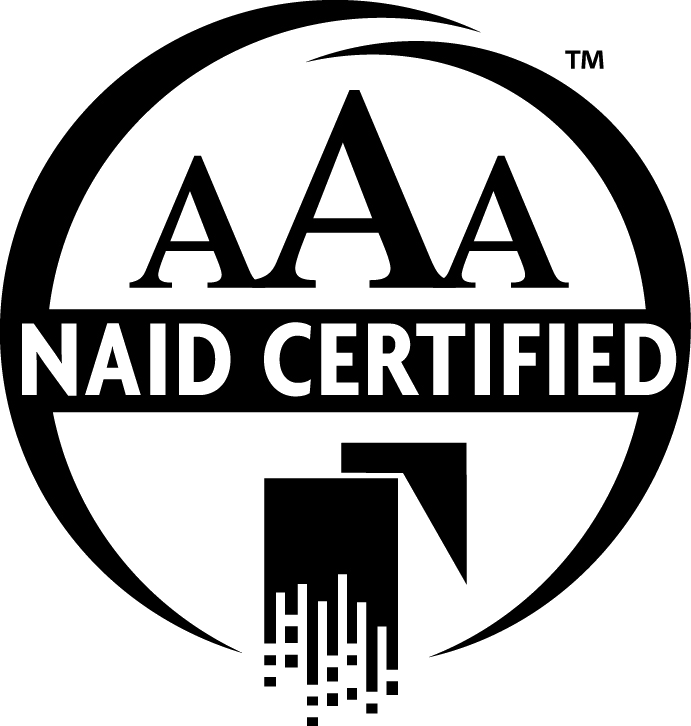 Time Shred is AAA Certified by NAID, The National Association for Information Destruction. Our goal is to provide a consistent shredding program that adds discipline to a frequently ignored part of your business. Don’t let discarded documents sit in your office for an unspecified amount of time! A recommended minimum for an average-sized business is a monthly visit from our shredding trucks. You can increase the frequency such as weekly, bi-weekly or every four weeks if that works better for you. Learn more about our flexible plans by contacting us today! At Time Shred, we value your privacy. On-site document shredding adds an extra layer of security when it comes to eliminating sensitive information. Our services (whether scheduled or “one-time”) are offered as an on-site shredding service, where we destroy your documents right in front of you. When you purchase our services, a Time Shred truck will come to your Monmouth Junction NJ home or office to shred your documents. Time Shred is always a phone call away from your Monmouth Junction NJ business or residence! Contact us to get a free quote and arrange a schedule that is suitable for your particular needs. Our shredding team is available Monday to Saturday. 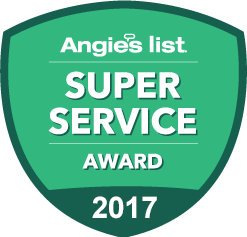 We believe that great service comes with great communication. Therefore, we are always ready to provide you with a detailed breakdown of our shredding services and answer all of your questions. Get informed about the wide range of our services and make an educated decision about the paper shredding service that meets your needs!